​"I've been riding the GENIUS LT 700 TUNED for 3 years and love it. 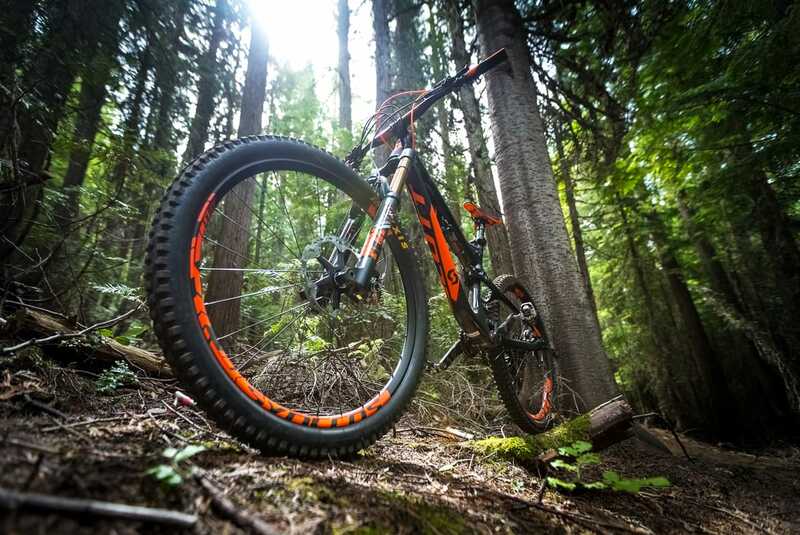 The bike is an uphill cranking, downhill smashing machine. The long travel suspension eats up the bumps and I've found the Twin-Loc lever system to be a huge advantage riding in the mountains as I don't have to stop or slow down when I switch back and forth between climb and descend modes."